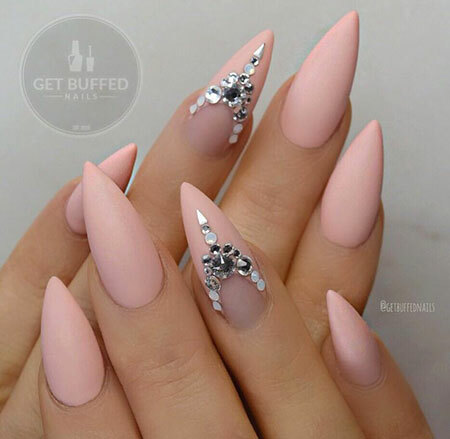 I bet you’d like the option to grow out your nails so that you can get all those cute Ring Finger Nail Art. It’s completely understandable. 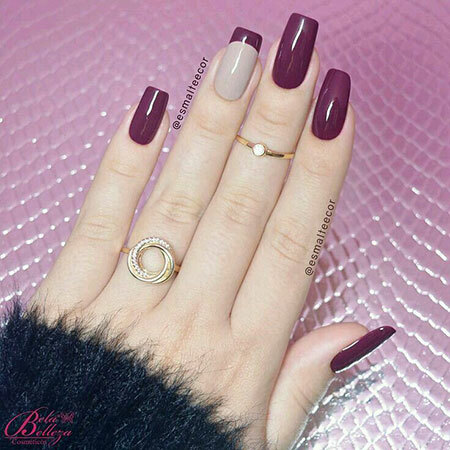 Whenever you see women having healthy, gorgeous nails and their nail arts, you sometimes wish you could get it done too.